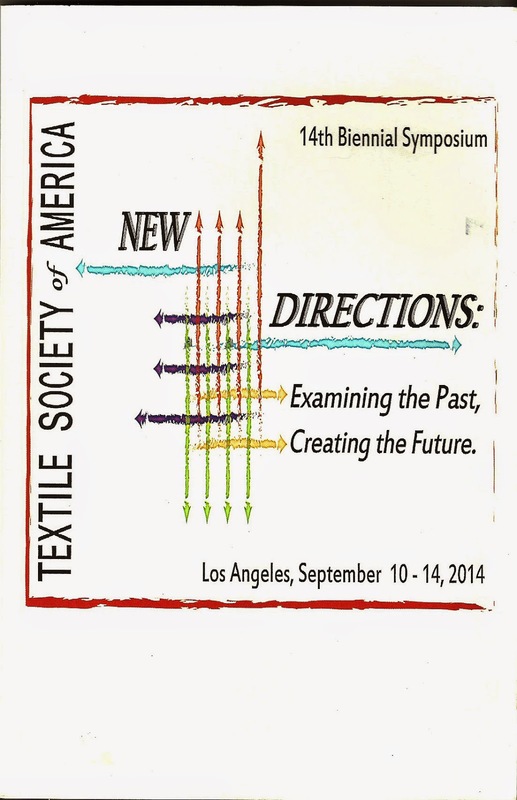 I have just returned from Los Angeles having attended 5 days of the 14th symposium of the Textile Society of America. The Textile Society was established in 1987 to provide “an international forum for the exchange and dissemination of textile knowledge from artistic, cultural, economic, historic, political, social and technical perspectives”. With over 700 members from countries all over the world, the society includes museum curators and conservators, textile designers and makers, historians and anyone interested in textiles. The biennial symposium features juried papers, day and weeklong programs and an opportunity to confer with other members and share knowledge and experiences. 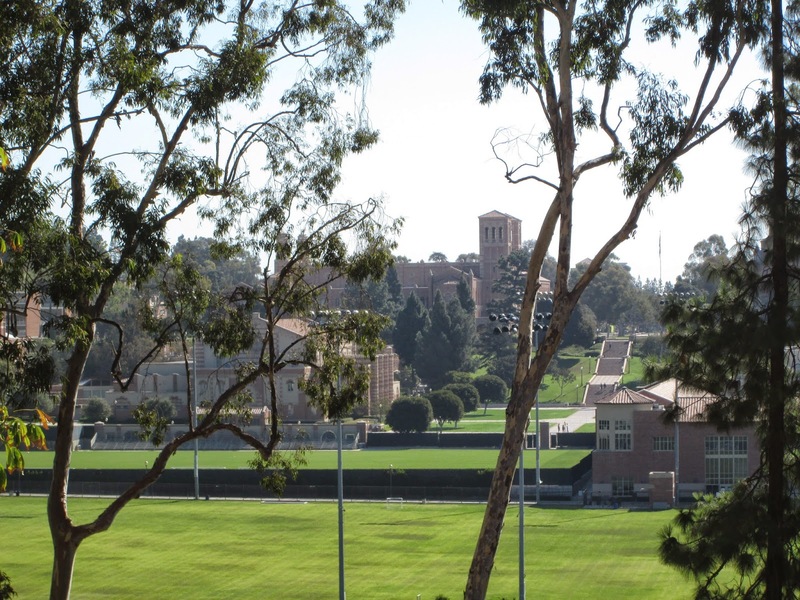 This years proceedings were held in Los Angeles at the campus of UCLA and included many lectures, museum and collection visits and additional pre and post-symposium programs. The theme for this year was New Directions: Examining the Past , Creating the Future and featured lectures ranging from pre-historic fibers to sustainability of resources in future textile production. In the next few weeks I will be discussing museum visits, exhibitions of contemporary textiles and lecture subjects.